The latest edition of our brochure, is now available. You are able to view the new brochure online, or alternatively pre-order a hard copy by filling out the below form. Please note the printed brochure will be available from mid March. You can obtain a copy from any of our showrooms, alternatively you can request a brochure to be delivered to you by filling out the form below. Please note all UK mainland requests are sent free of charge. For overseas requests a postage charge is applicable, please submit request and we will advise of charges. We aim to send all brochures within three working days; please contact us if you do not receive your brochure when expected. 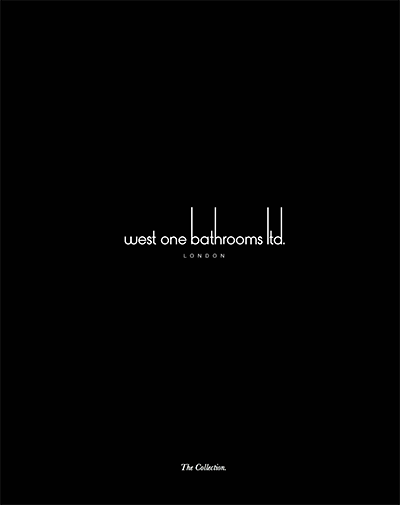 I would like to sign up to receive the West One Bathrooms newsletter.